Another soon to be happy customer, this time in Robbinsdale, Minnesota! 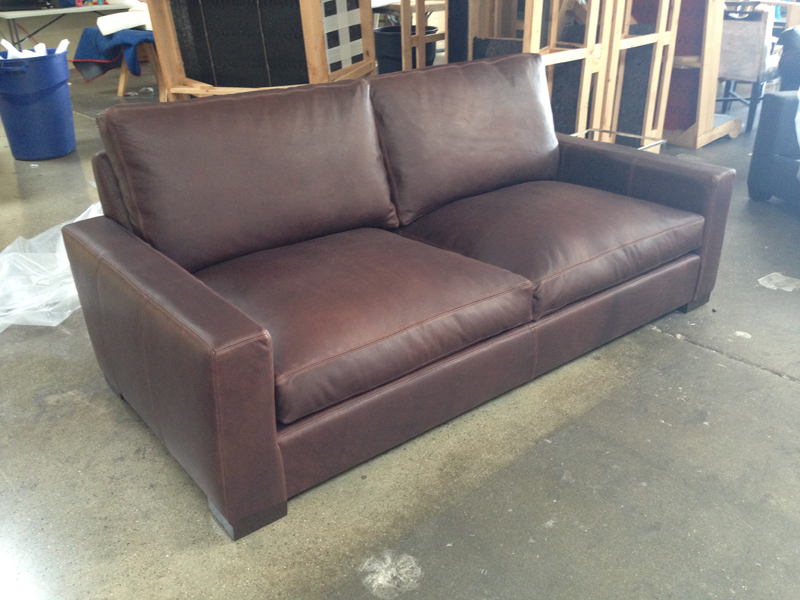 – Braxton Twin Cushion Leather Sofa, this time in a beautiful thick leather called Berkshire Cocoa! This entry was posted in Braxton, Custom Leather Order Feed and tagged 43" Deep, Berkshire Cocoa, braxton collection, braxton leather sofa, Italian Berkshire Cocoa, Italian Berkshire Leather, maxwell leather collection, maxwell leather sofa on April 16, 2014 by LeatherGroups.